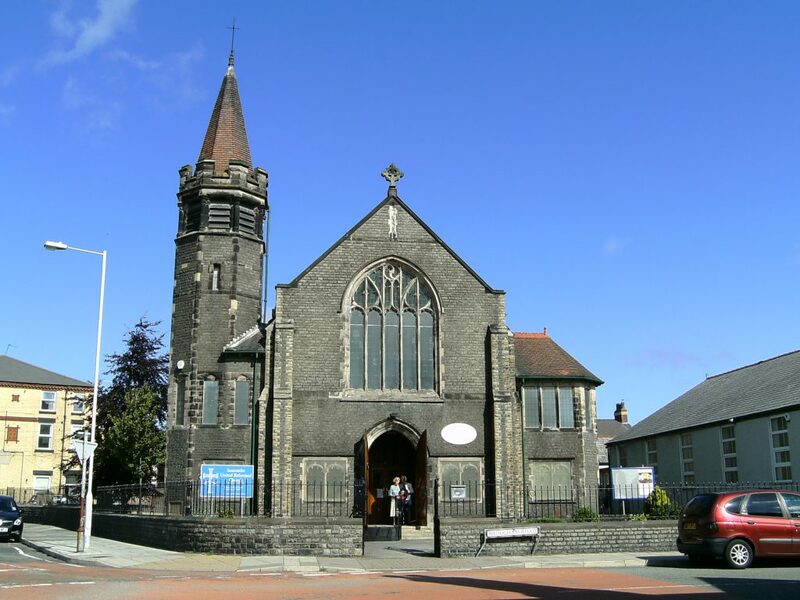 Formerly a Presbyterian Church of England, the church has met for worship in the Seacombe area since December 1862 when it met in a disused Wesleyan Chapel in Wheatland Lane. A new church building in Church Road was dedicated on 20th July 1869 with the main hall being used as a schoolroom on weekdays, and as a church on Sundays. An extension, called Western Hall, opened in 1879, but when church membership began to show a rapid increase some four years later, the buildings proved too small. A new site was then found for the building of a new church. Standing on the corner of Brougham Road and Liscard Road stood ‘Brougham House’. This site was purchased by Seacombe Presbyterian Church in August 1906. As there were insufficient funds left over to build the church, money raising events were held, including bazaars, concerts and sales of work. On 29th July 1911 the foundation stone was laid and the new church of Gothic design was dedicated on 25th September 1912. A new hall was built to the right of the church, which opened on 23rd January 1926. In 2016, owing to a decline in membership and also financial circumstances, following a prayerful and at times a very painful journey, it was decided that the church building would close and all future worship, activities and events would be held in the church hall. Plans were made for the church hall to be refurbished. However, another way forward has been offered to us, and we are now planning to modernise the church hall buildings as well as re-developing the old church building for use as a community centre and worship facility. Current plans are that this re-development will provide meeting spaces on two floors with full disabled access available to all parts of the building. We are in the process of seeking funding for this re-development. In the meantime our worship and community activities will continue as normal in the refurbished church hall.